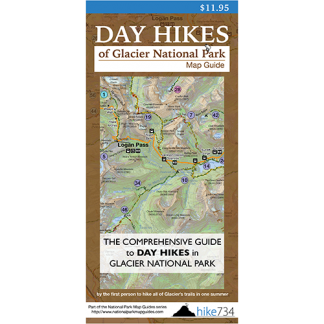 The Avalanche Trail (not to be confused with the more popular Avalanche Lake Trail) is a lesser traveled trail that parallels Going-to-the-Sun Road from Lake McDonald to the Avalanche Creek Campground. It is a fairly level trail that provides a shaded walk through tall cedar and hemlock trees. Feeder streams cross the path often. Sections of the trail feel like an old road, and lichen-covered concrete posts and buried telephone signs provide intriguing glimpses into the Park’s past. Trailhead: The trail can be taken in either direction. One trailhead is located across the street from Lake McDonald Lodge at the Sperry trailhead. 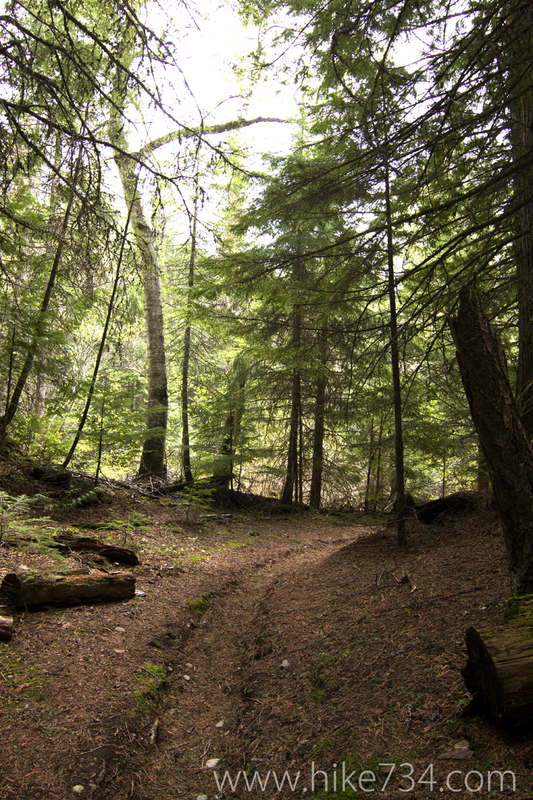 The other is shared with Avalanche Lake and takes off from that trail right after the Avalanche Trail breaks off from the Trail of the Cedars.